Leading Manufacturer of v splash bar, strainers, cooling tower components, gear box, cooling tower spares pvc fills and drift eliminators from Nagpur. Being the most respected organization guided by experienced and knowledgeable professionals, we provide V Splash Bar. This splash bar is available in different specifications as per the needs of customers. Our offered splash bar is valued in the market for its fine finish. The offered splash bar is manufactured under the supervision of experts utilizing superb quality material and advanced tools in adherence with prevailing market trends. With the help of professionals, we have been able to offer our clients a qualitative range of Strainers. Offered strainer is examined by our quality controllers so as to dispatch a defect free range. 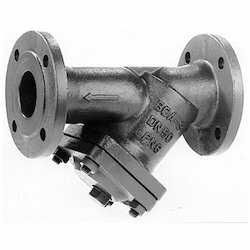 Our strainer is manufactured by professionals using high quality material and advanced techniques in fulfillment with prevailing market trends. Clients can avail this strainer from us at competitive price. Owing to our expertise, we have been able to offer our clients an excellent quality Cooling Tower Components. 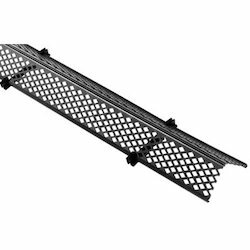 This component is available in various specifications as per the requirements of customers. Our offered component remains in great demands across the industry due to its smooth finishing. We manufacture this component using sophisticated techniques and high quality material in adherence with the set norms of industry. 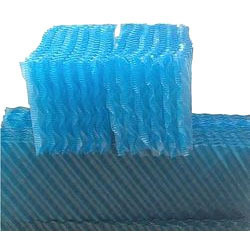 We are the leading manufacturer & supplier of premium quality Cooling Tower Spares PVC Fills. 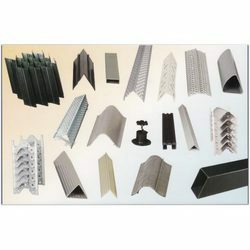 The offered product is developed with the help of top quality material and modular techniques in compliance with set industry standards. This product is made obtainable in number of specifications for our customers to choose from. 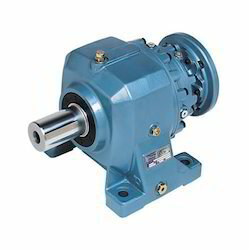 Clients can avail this product from us at nominal price in a stipulated time. Maintaining quality standard, we are the leading manufacturer & supplier of Drift Eliminators. Our offered drift eliminator is acknowledged among customers for its superior quality. This drift eliminator is manufactured under the visionary guidance of experts utilizing finest grade material and latest techniques in conformity with set industry norms. Besides, offered drift eliminator is properly checked on different quality parameters assuring its excellence at customer’s end. Our organization has successfully expanded its business in market owing to the offered elevated quality array of Fresh Water Filter. This water filter is available in different specifications as per the needs of customers. Our offered water filter is valued in the market for its low maintenance requirement and longer functional life. The offered water filter is manufactured under the supervision of experts utilizing superb quality material and advanced tools in adherence with prevailing market trends. 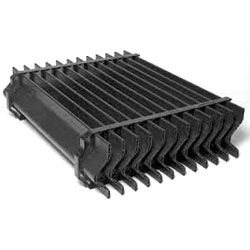 Looking for Cooling Tower Components ?